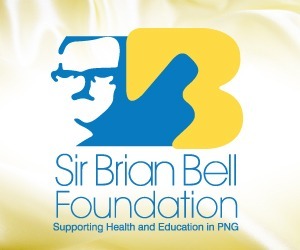 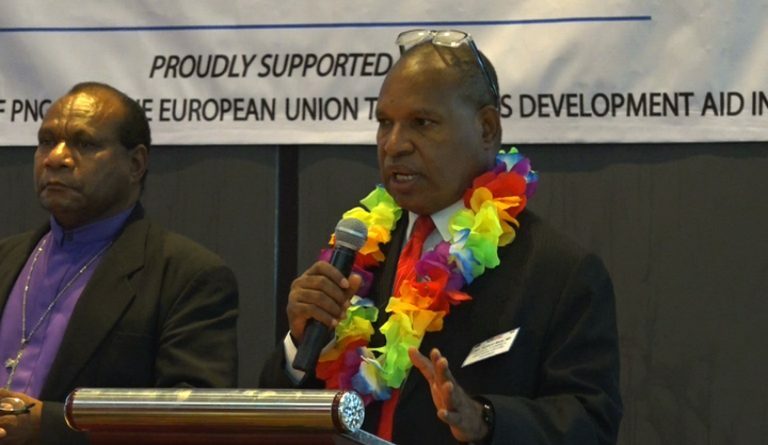 PNG Christian Alliance on HIV/ AIDS : Wear RED and Show your Support. 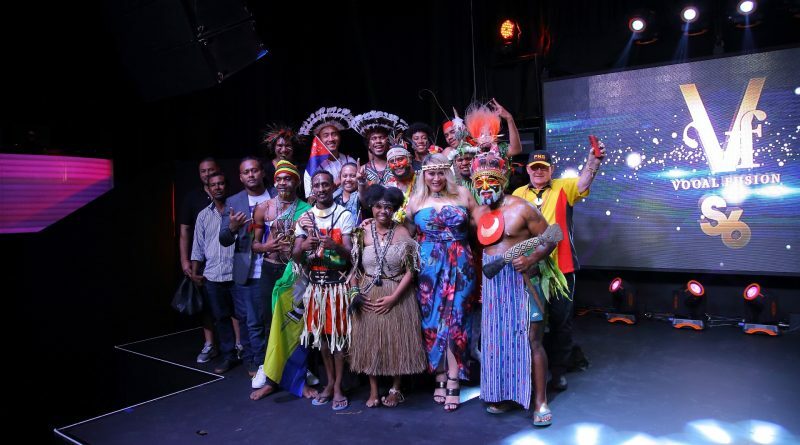 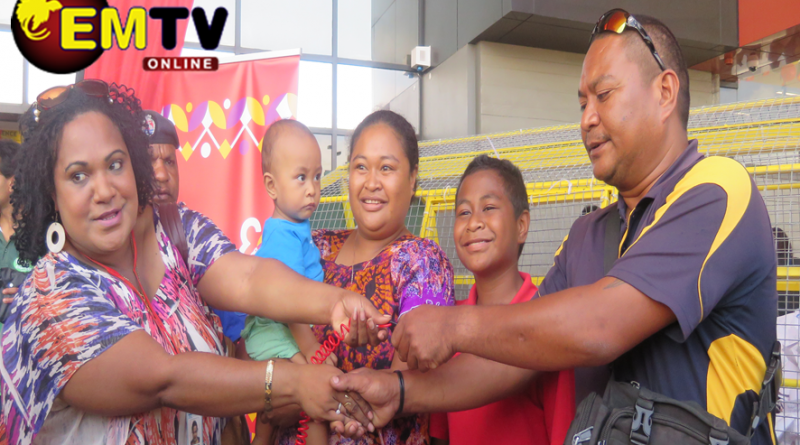 The PNG Christian Alliance on HIV/AIDS has called on the public to wear red to show their support towards the World Aids Day on the 1st of December this year (2018). 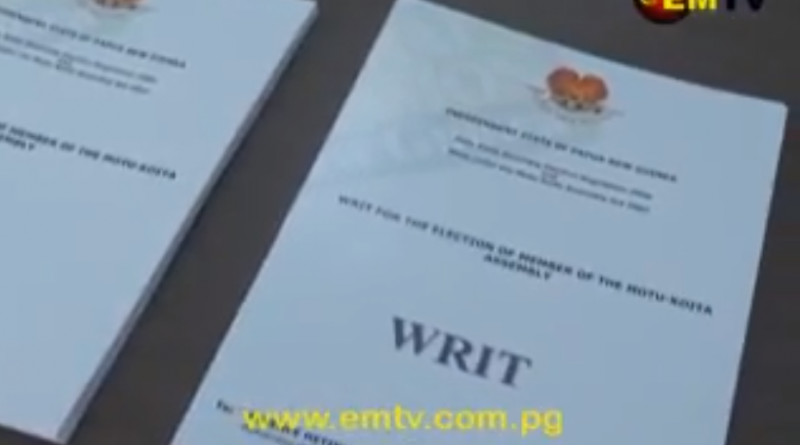 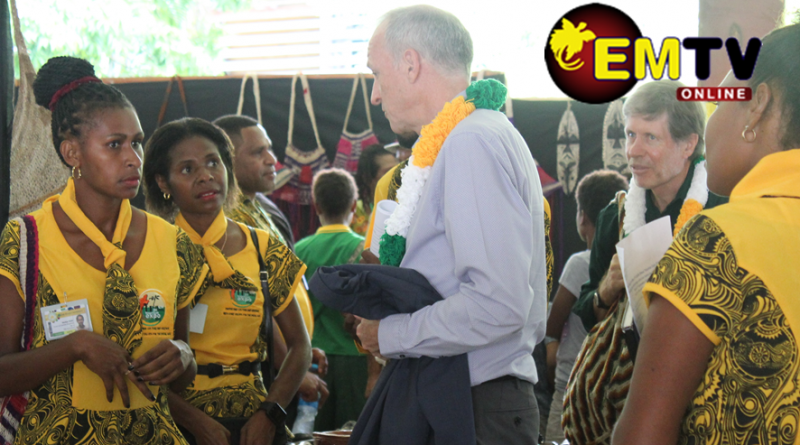 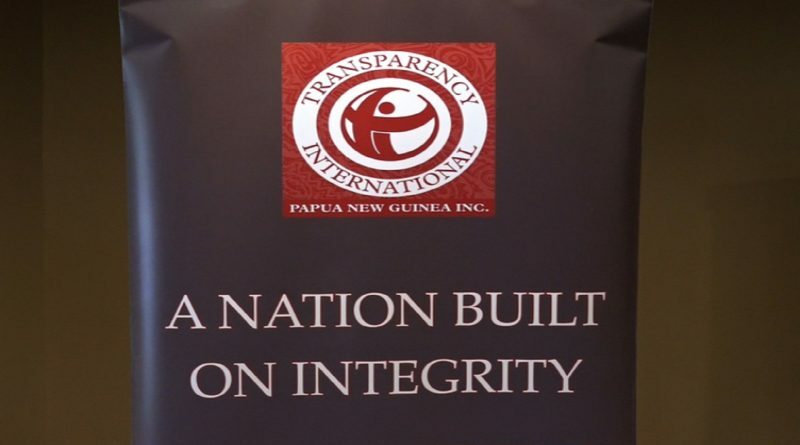 Transparency International PNG has developed a School-based Civic Education Curriculum aimed at assisting teachers and students to identify the functions and processes of Civil Society and State Institutions. 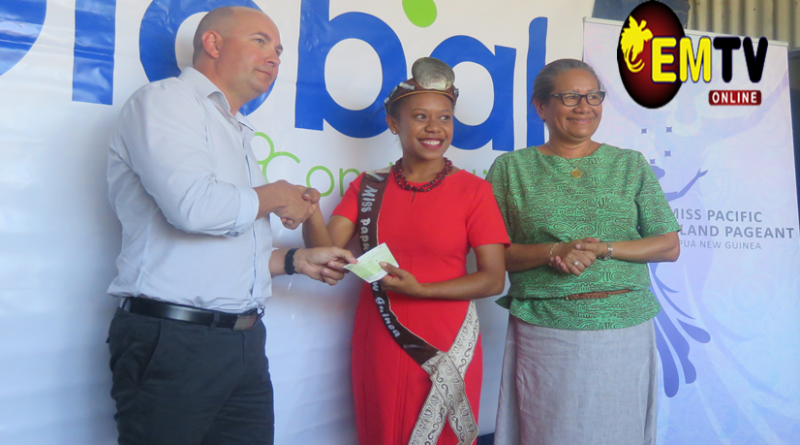 The Global Construction has made a donation of K25,000 towards the Miss Pacific Islands Pageant PNG’s Scholarship Fund. 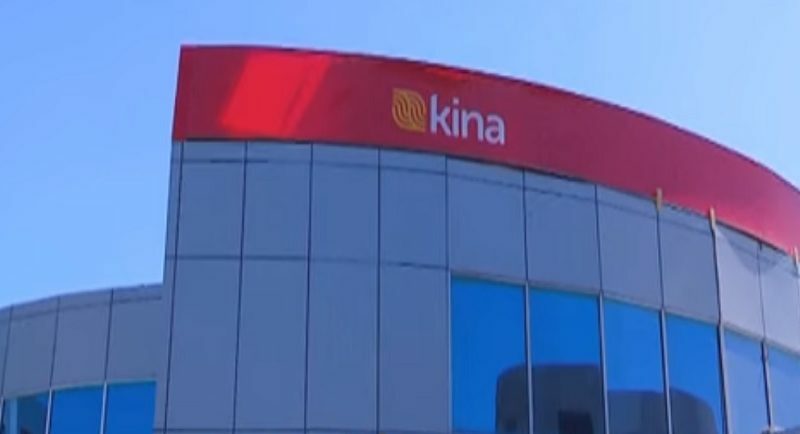 Customers can now open a Bank Account with Kina Bank’s new, fast, and secure online activation process. 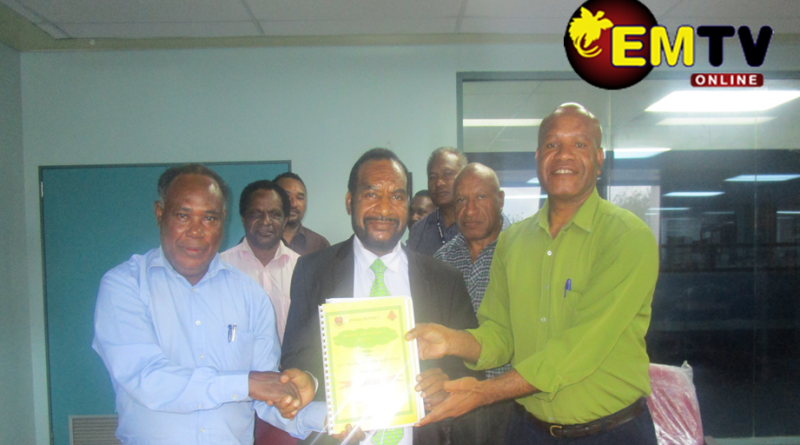 The 2016 and half of 2017 DSIP Acquittal reports are still outstanding for Anglimp South Waghi District. 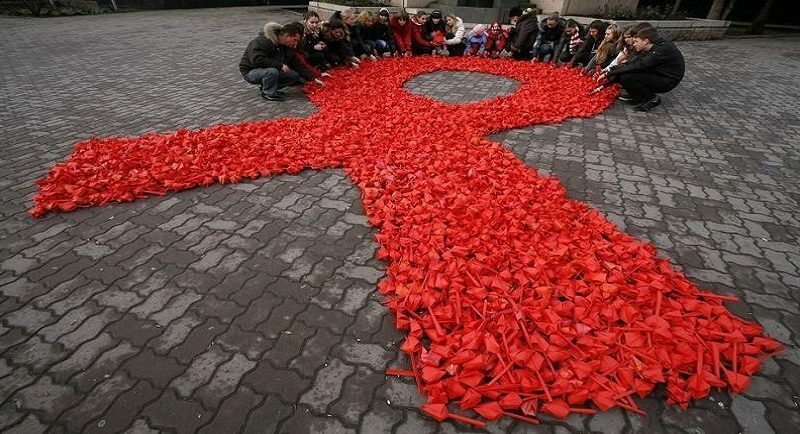 Distrik kot long Lae i stopim kot bilong fopela Saina man husat i hait na kam insait long kantri; taim bilong nominesin i op tete long makim kirap bilong ol Lokol Level Gavman ileksen bilong Motu Koitabu Asembli; na Nesenel Maritaim Sefti Atoriti i lonsim wanpela Ses na Reskiu Bot na Sefti long Solwara buk. 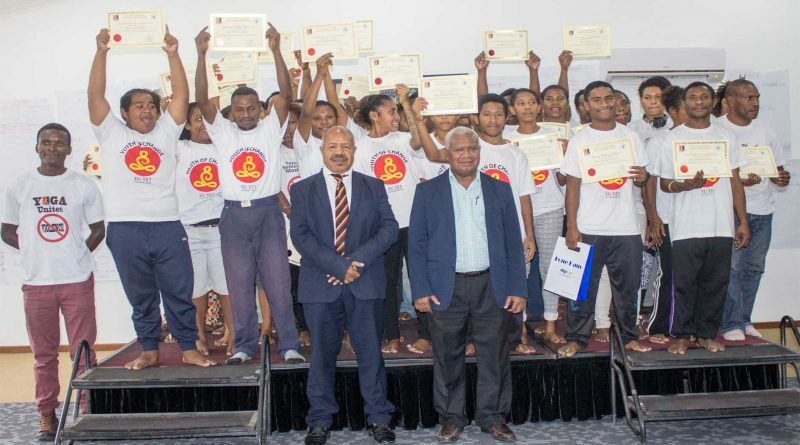 A total of 53 youths in city has graduated from the Youth of Change Yoga Teacher Program yesterday (20 August 2018) in Laguna Hotel. 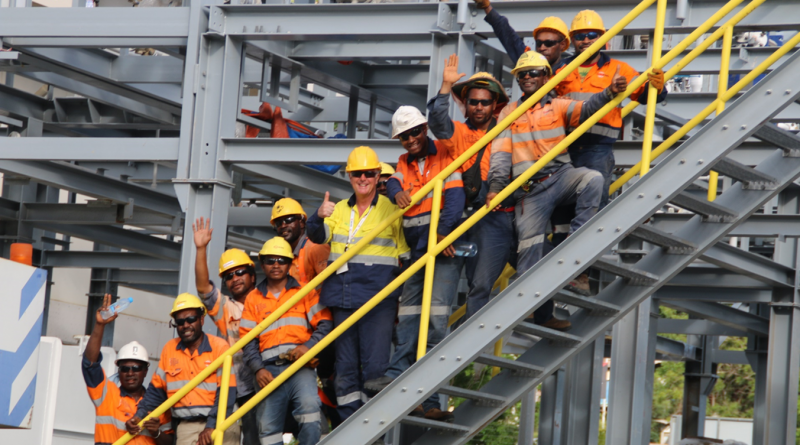 The Taurama Aquatic Centre will host to 2,000 media personnel from around the world during the APEC Leaders’ Week in November. 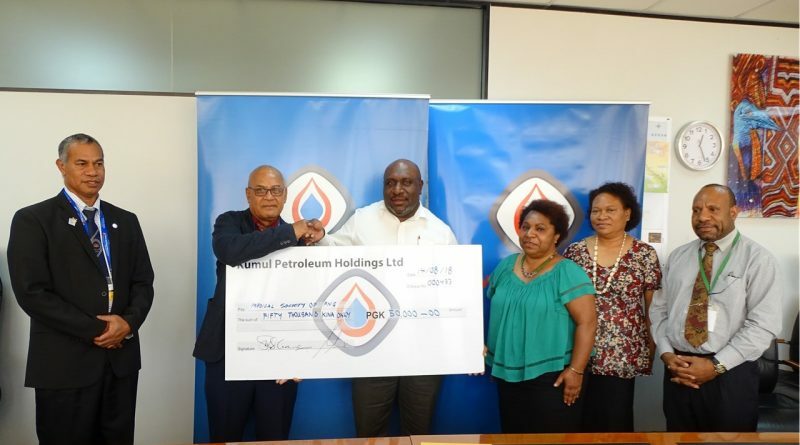 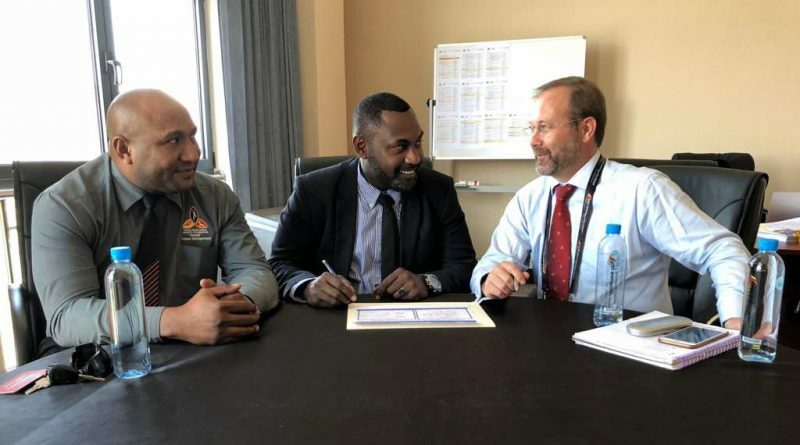 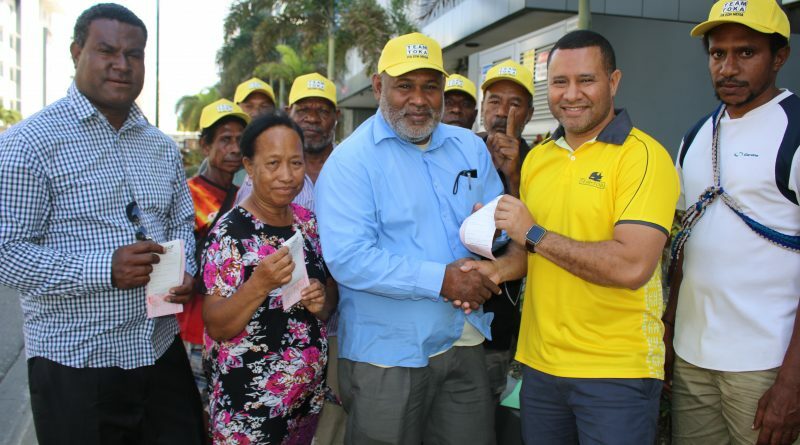 PNG’s National Oil and Gas Company, Kumul Petroleum Holdings Limited (KPHL) has committed K50 000 to support the 2018 Medical Symposium.